Our home is one of the largest investments we make in our lives, and its purchase is only one aspect of the price of homeownership. Taxes, insurance, repairs and maintenance are all significant costs. And what about the electric bill? That’s a variable cost that keeps increasing. In the past, solar was not an option, but now it is. A solar system installed on a home brings long-term value, using the sunshine otherwise wasted on your roof, and turns it into useable electricity, cutting electric bills up to 90% or more. Why buy energy when sunshine is free? We take the complications out of solar installation with professional installers who get the job done right the first time. Click here to learn more about our installation process. On average, the investment in solar panels increases the home’s resale value by about 3.5%. In most cases, the increased valuation exceeds the installation cost, providing an instant return on investment. Federal, state and local governments are making it more feasible than ever for a single family home to be equipped with a solar power system. 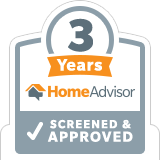 With tax credits and rebates available to homeowners, the financial burden is lifted and can be more affordable than ever. Click here to learn more about available incentive programs. As the sun’s energy is very predictable, the energy harvest from a solar power system is as well, especially on an annual basis. As a solar customer you will become better versed with energy, conservation and energy production and will notice trends with solar and the seasons. The proof is the electric bill— kilowatt-hours used, less kilowatt-hours harvested. When they are equal, you reached net-zero!. Why use A1A for your home’s solar needs? All our employees work directly for A1A. No installations are outsourced. 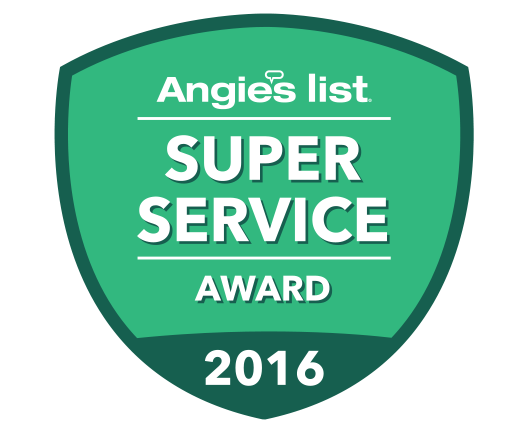 Voted SBDC’s 2016 Veteran-Owned Business of the Year. 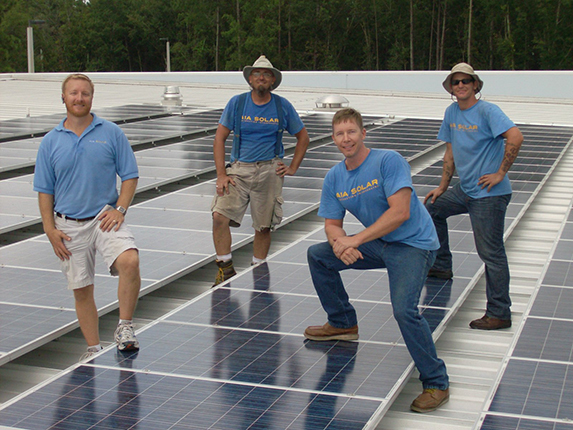 A1A has been a state-licensed Solar Contractor since 2009. 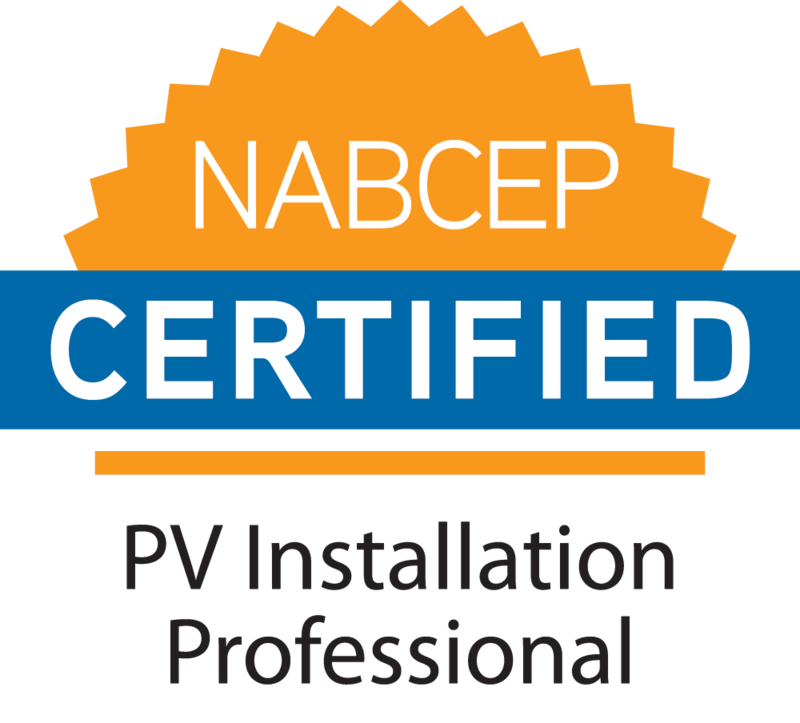 We are nationally board certified on PV by NABCEP.